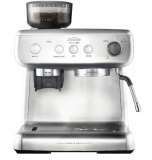 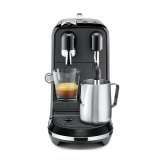 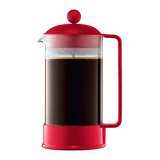 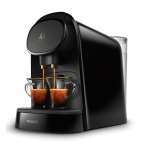 With the Bodum Brazil French Press Coffee Maker, you can brew your coffee with ease, convenience and style. 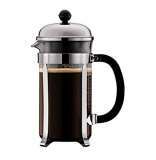 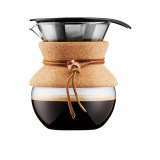 This coffee press is perfect for easy coffee pick-me-ups in the morning. 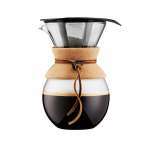 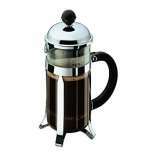 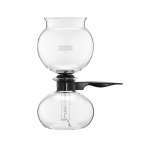 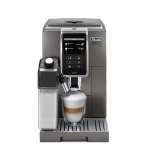 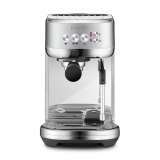 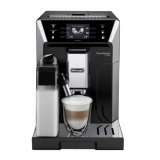 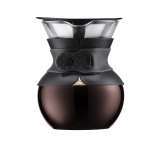 The visual appeal of the crystal clear hand blown glass and cork grip accent is instantaneous however you’ll truly fall for this contemporary 8 cup coffee maker when you taste the coffee it produces.